Want to get $50 taken off your remaining bond balance every month? Join Our Car Decal Program! 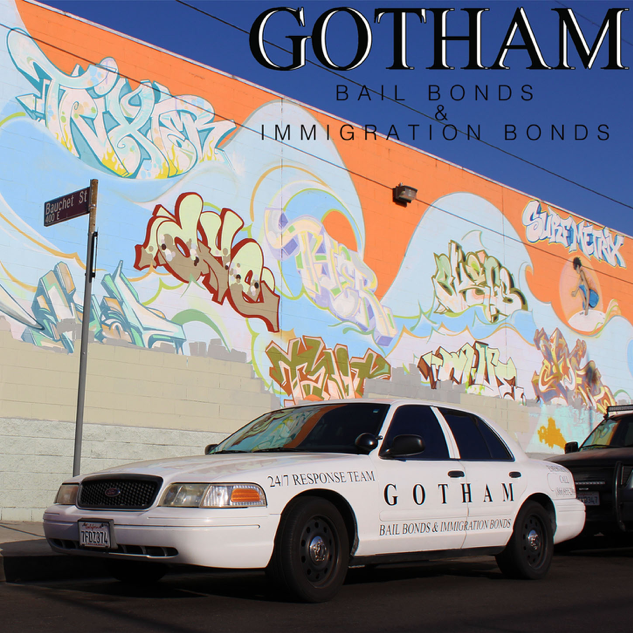 Bring your car –any working car- to our Los Angeles office and one of our helpful assistants will apply a Gotham Bail Bonds decal to your car at no cost. The catch? You represent Gotham around your city and we cover $50 of your remaining balance every month! Call in today to set up a decal application arrangement with an agent at (800)814-6829.